Mission: ProGMA promotes safety, security, and guarding for people, products, and facilities. 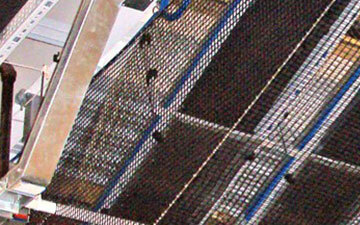 ProGMA educates about protective barrier and guarding solutions through industry standards and best practices. Vision: To be the recognized authority for the best practices, standards, and applications of protective barrier and guarding solutions for industrial facilities. 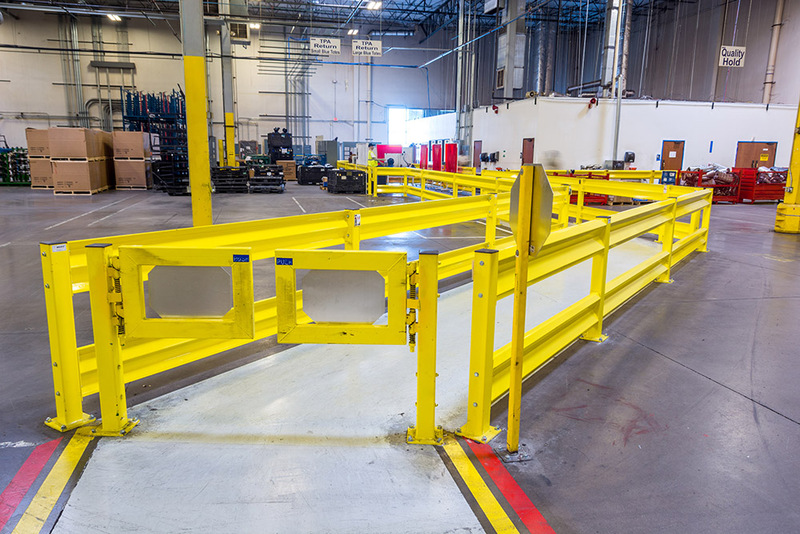 Protective Guarding is a fixed barrier or device, used in manufacturing, distribution, and other industrial facilities to protect personnel, equipment, and inventory from hazards present in the workplace. 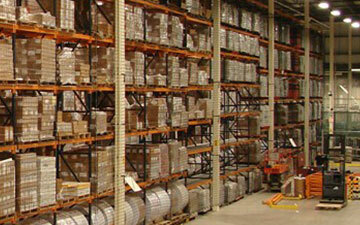 Protective Guarding items range from fixed objects installed around articulating equipment, machinery, or material storage areas such as safety fence, netting, guard rail, and bollards to specialized switches designed to stop machine operation as well as safeguarding through visual or auditory aids. Development of educational materials for the promotion of proper protective guarding methods. Promotion of the features, advantages, and benefits of properly used protective guarding equipment. 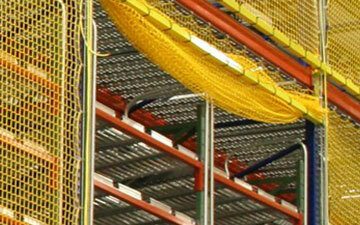 Development and promotion of standard nomenclature for protective guarding products. Dissemination of information regarding relevant legislation and international trade. Development, review and revision of product standards. 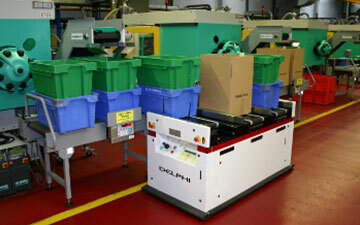 Confidential collection and reporting of market statistics for different types of guarding products. 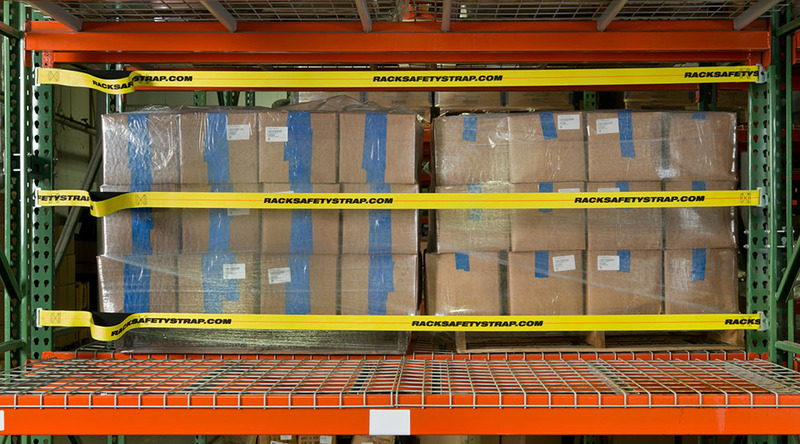 You have undoubtedly seen at least one of the extraordinary videos that come up when searching “Pallet rack collapse” or “Forklift and rack accident” on the internet; entire rows of storage rack and their contents spread in every direction causing injuries/fatalities and costly damage to product and facilities. They interrupt the operation for days, maybe weeks. Can you imagine if in those videos, the structure included an elevated work platform with additional personnel and more products above? Similar accidents cost global distribution and manufacturing companies billions per year. There may be things you were not even aware are hazards in your facility. 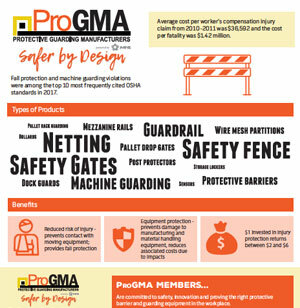 The Protective Guarding Manufacturers Association (ProGMA) represents established safeguarding manufacturers with proven solutions that are “Safer by Design”. ProGMA has created this webinar to ensure you have the correct guarding in place from top to bottom of your elevated work platforms and vertical storage systems so you don’t end up as a statistic… or a YouTube sensation. Paul Sarafini, an industrial health and safety professional with over 20 years of experience offers the perspective of an industry professional who sees first-hand what motivates users to invest in guarding safety – and what factors cause them to table or delay those investments. This presentation speaks to the challenges and opportunities companies face when trying to motivate reluctant users to understand the cost of non-compliance, to meet their obligations to employees and visitors. Paul spent 13 years at Integrated Loss Control, Inc. and the past 8 at the University of Minnesota as the Occupational Health & Safety Compliance Specialist. He has created safety and health programs for clients in a wide variety of industries. Paul has conducted administrative program reviews, hazard recognition inspections, program development and employee/supervisor training. Paul is EPA-authorized for Worker Protection Standard training and OSHA-authorized as an Outreach Trainer. 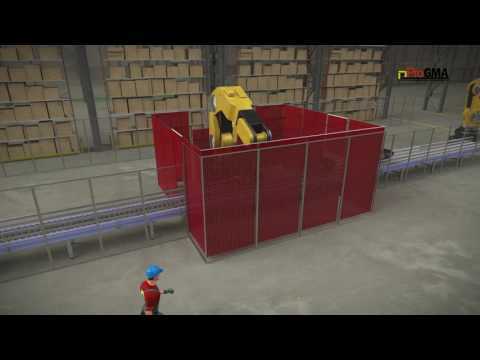 The latest video titled, 'Prevent Accidents and Injuries Near Loading Docks / Doors', focuses on the busiest and most dangerous area of a facility. 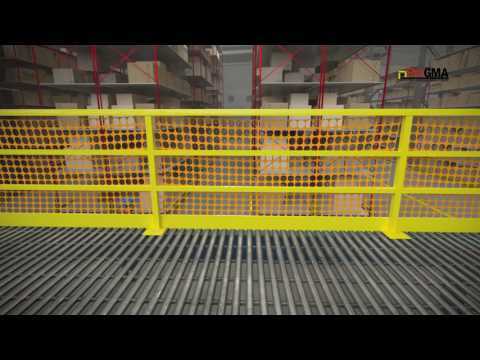 The Protective Guarding Manufacturers Association (ProGMA), a product group within trade association MHI, has added new videos to it’s series of educational videos about the importance of protective guarding products in the material handling industry. Staring August 2, 2016 all OSHA penalties (fines) will increase by 78%. The Material Handling Education Foundation, Inc. has awarded the $1,500 Protective Guarding Manufacturers Association Honor Scholarship to Ryan Quinnett at Iowa State University. Ryan is a rising senior majoring in Supply Chain Management with a concentration in International Business. He has interned at TMC Transportation where he learned about the logistics/trucking industry, and he learned the important skill of negotiation when dealing with the various trucking companies. This summer, Ryan will intern at Greenlee Textron as a supply chain intern working on process optimization. After graduation, he plans to enter the workforce.